Egg tarts. One of my favorite snacks growing up. What's not to love about snappy crust and wobbly egg pudding?! Yes pudding, not custard like the real Portuguese pastéis de nata (i'll save the review of that for my Lisbon post). 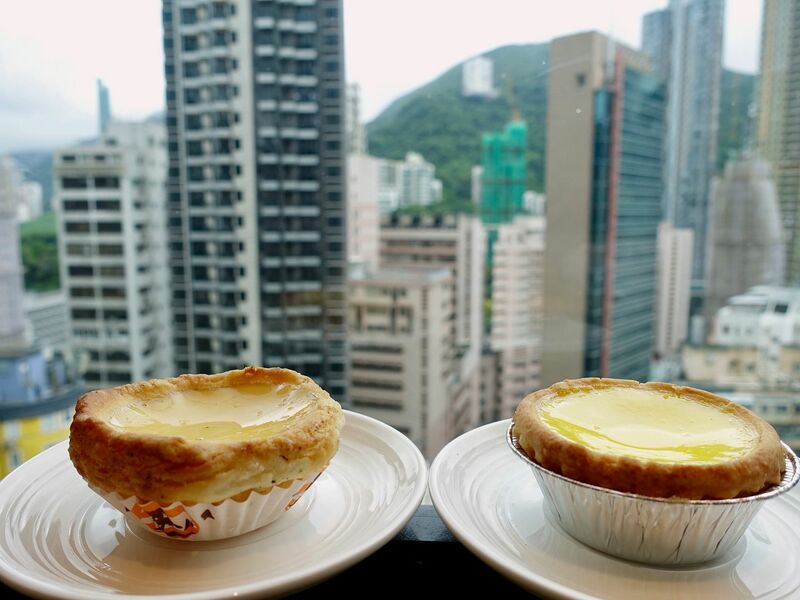 Anyway, during my last trip to Hong Kong, i did an impromptu taste test of 2 famous egg tart brands Honolulu and Tai Cheong since they were both within walking distance from my hotel! Here's the low down. Something you wouldn't notice unless you place both tarts together. Honolulu is on the left and Tai Cheong on the right. 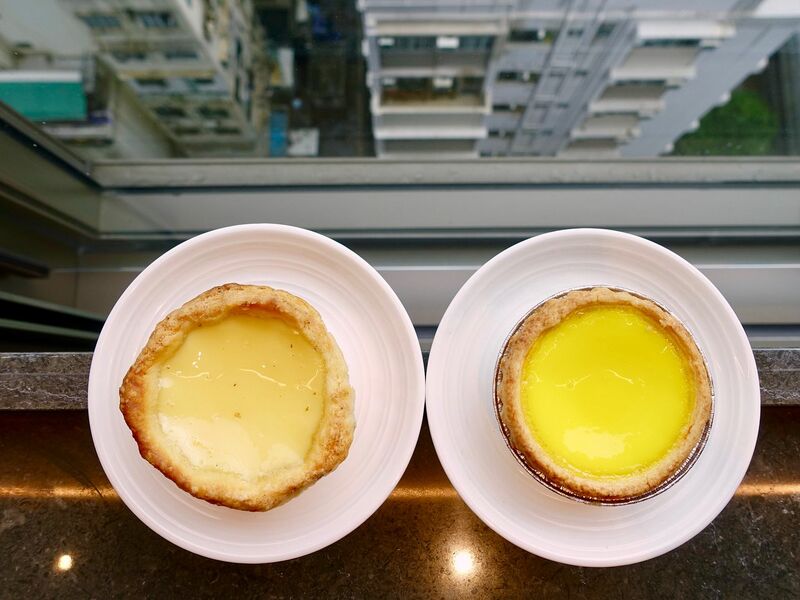 The radioactive yellow of Tai Cheong's egg tarts could be attributed to a higher egg yolk content (so i heard) and given that it's sweeter, i suspect there's some glaze to it. Honolulu's base is dense and crunchy at the bottom but the edges are more of a layered airy puff pastry. 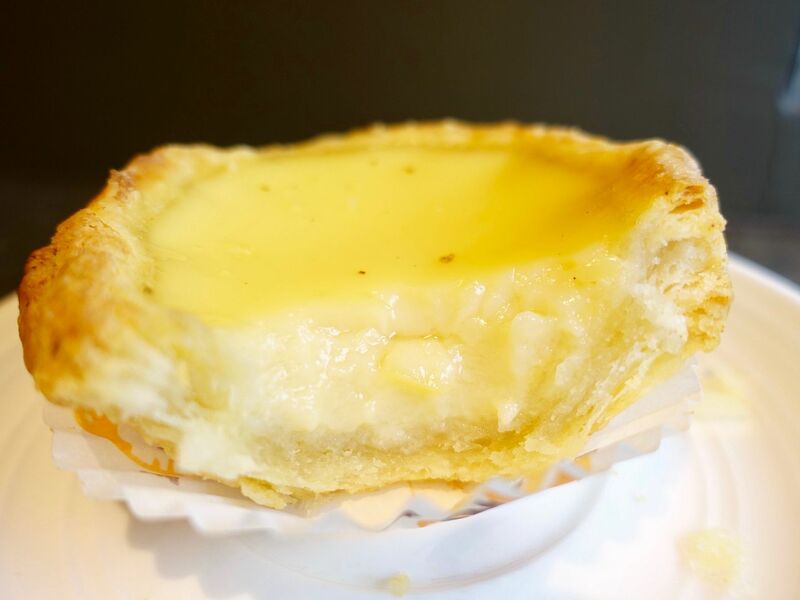 The style is more similar to the Macao-Portuguese egg tarts. The egg filling was rather wet tasted very much like a mixture of soft boiled eggs. Tai Cheong's crust is something i'm more familiar with. Don't you love snappy shortcrust pastry? Well i do. This is what i'd call a sugar crust. If you like butter cookies, you will love this type of crust. The egg custard was denser, more curdy and can be sliced clean. 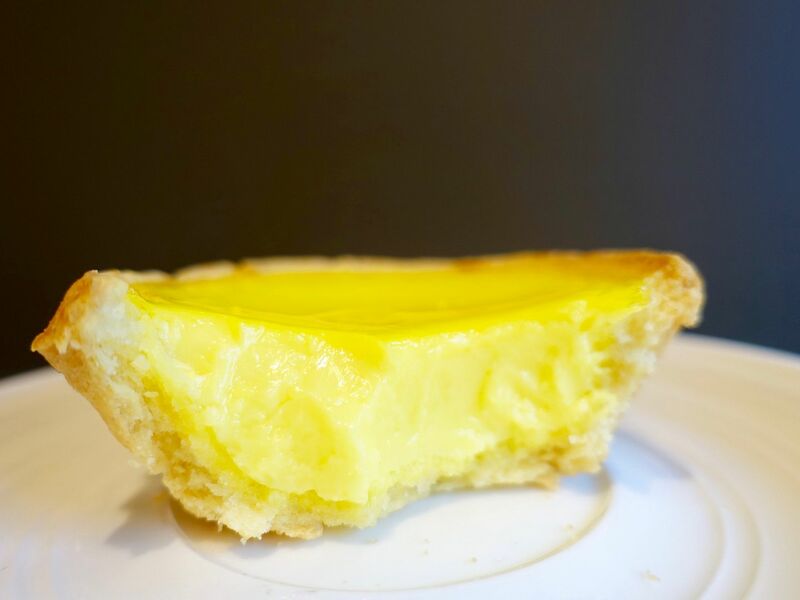 Scent-wise, Honolulu's tart is more savory (lardy) while Tai Cheong's tart smells like a dessert. After the first bite of Honolulu's tart, my throat felt rather uncomfortable and there's an oily aftertaste. It was less noticeable after a few more bites. I definitely preferred the eggy fragrance of Tai Cheong's tart. Verdict! 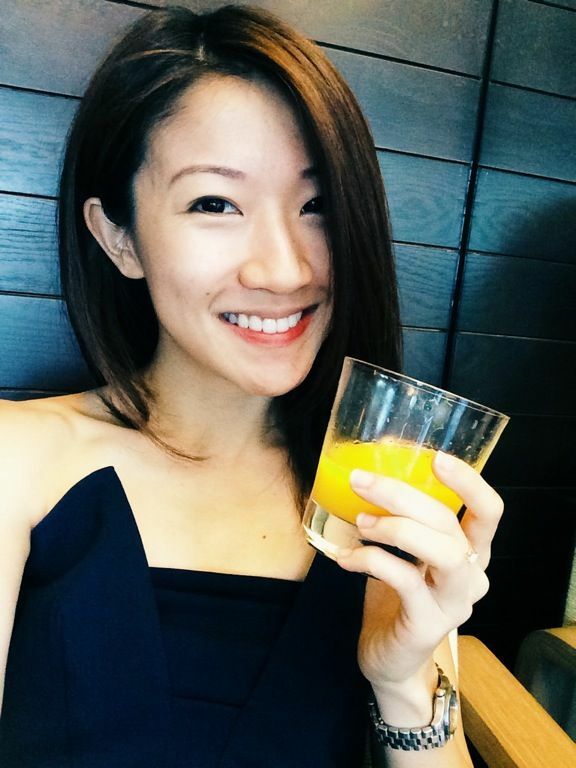 I preferred Tai Cheong's egg tart obviously. It's perfect for breakfast, or that afternoon snack, or pre-bed supper. 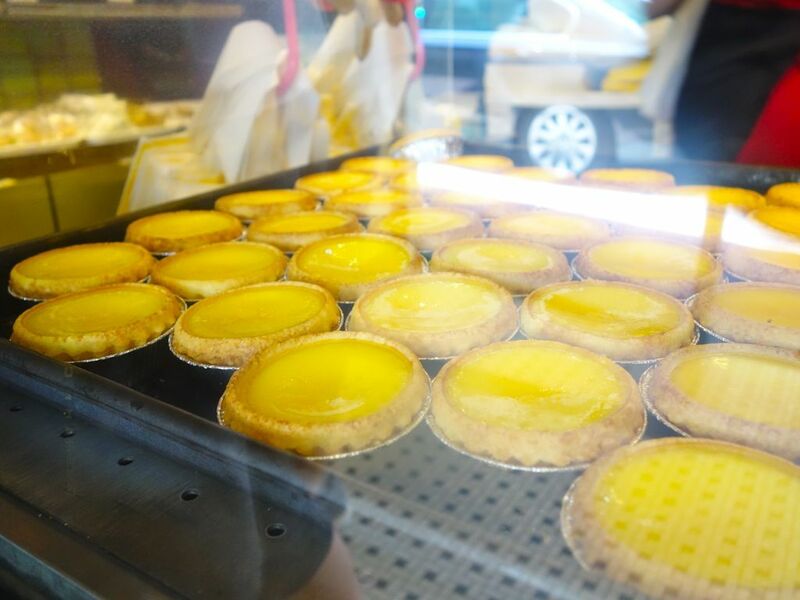 Then again, if i were to take part in an egg tart eating competition, i'd probably pick Honolulu's since it's more savory and i could possibly eat more of them. FYI, Jr prefers Honolulu's. 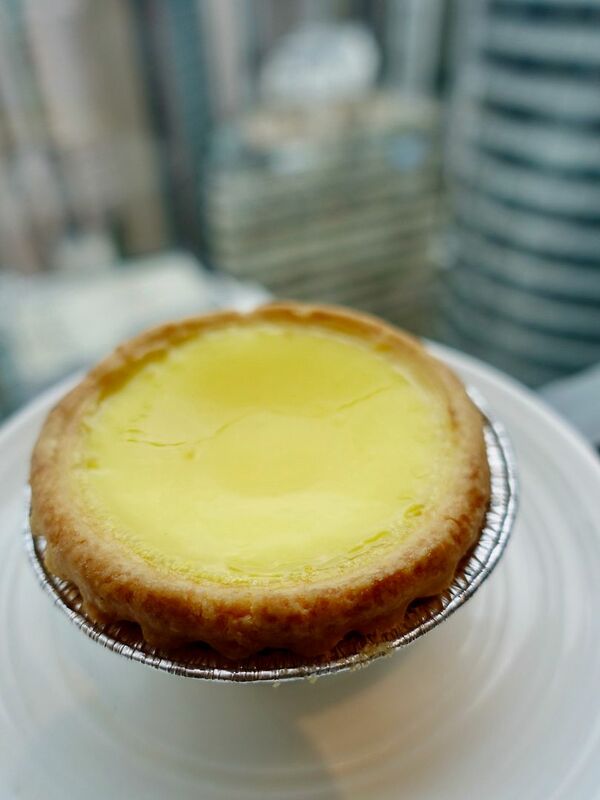 Did i get that egg tart craving going? 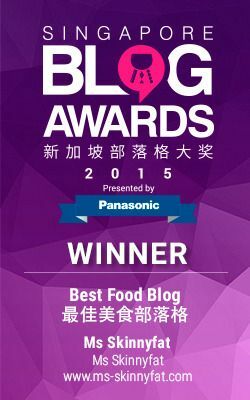 Well well, thankfully both Tai Cheong and Honolulu's egg tarts are available in Singapore! Go grab yours now.